The term Persia has been used for centuries, mainly in the west, for determination of the southern Iran region, which was formerly known as Persis or Parsa. The term came from Indo-European nomadic people who settled in the region around 1000 BC. Population of the area was practiced long and extensive, so Parsi quickly pushed Assyrians and Chaldeans, creating the foundation for the establishment of one of the largest and most powerful empires of its time. Parsa was mentioned for the first time in the annals of the Assyrian king Shalmanesar III, in 844 BCE. Old Iran is almost completely isolated and protected by mountains. In the south and southwest Iran is surrounded south Iranian mountain rim, in the northwest of Iran from Mesopotamia separate mountain Zagros, and in the east of the mountain Baktiyari and Soleyman. Mountains divide Iran from the western part of the Indus Basin. 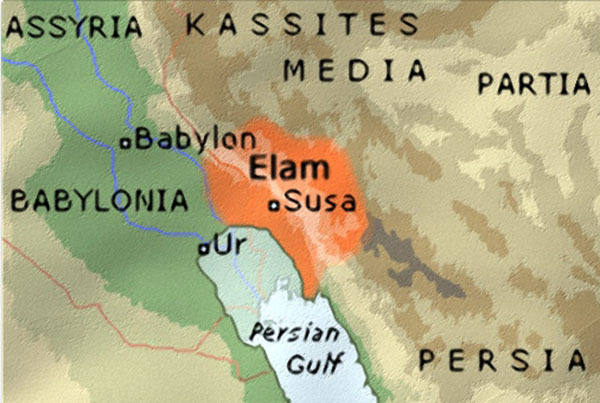 In the old times, Iran was named Elam. The oldest tribes of Iran are: Persae (Persians) and Madai (Medes), which appeared in the IX century BC in the Assyrian inscriptions. They inhabited area of western and southern Iran. They lived nomadic herding life. In the sacred books “the Zend –Avesta” of ancient Persians are preserved sections of this old livestock. Dog and cat were sacred animals. The Medes Empire was created in Asia in VIII century BC in the vast Iranian plateau. 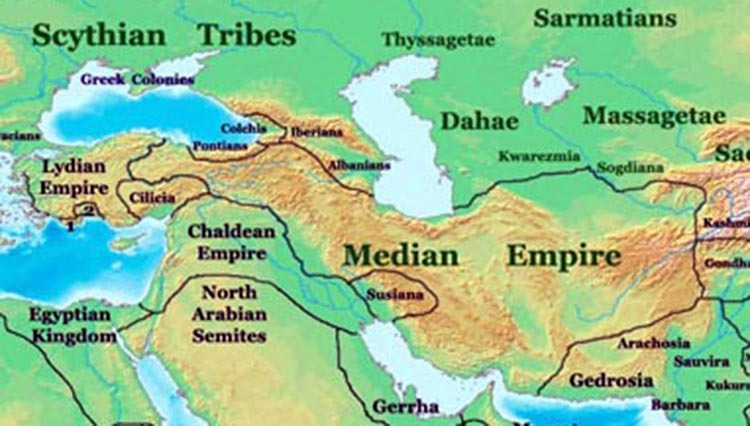 Medes Empire was the first Iranian empire. The founder of the Medes Empire is considered Deioces, who was a tribal leader, which Medes nobles chose to resolve disputes, and later he became the Medes king. Today, there is no historical documents which are written in Medes language, and it is not known which letter they were written. From the time of the Medes Empire, only one bronze plaque was found, which is dating from the early Achaemenid period. It is a record, which written in the cuneiform, in Akkadian language, which dates back to the VIII century BC, but it does not mention Medes names. During the reign of King Cyaxares, Medes country reached a peak of its powers and territorial space. On the ruins of Assyrian state Cyaxares has created a new powerful Medes Empire, which united tribal areas of Persia, Cappadocia and Armenia. He fought five years with Libya, but he failed to conquer it. In middle of VI century BC, Medes Empire ceased to exist with the last Emperor Astyages. Cyrus conquered Medes and turned it into province of Persian Empire.